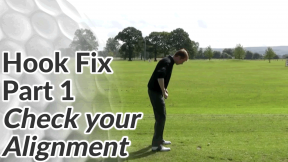 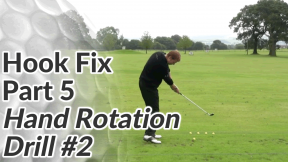 Golf Tips / Fix Golf Faults / Anti Hook Tips / What Causes A Hook? 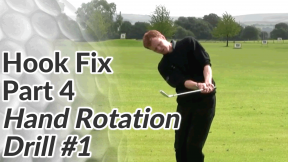 Watch the video below for an explanation of what a golf hook is and how it occurs. 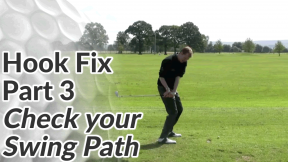 If you prefer, you can skip beneath the video to see the anti-hook golf lessons and drills. 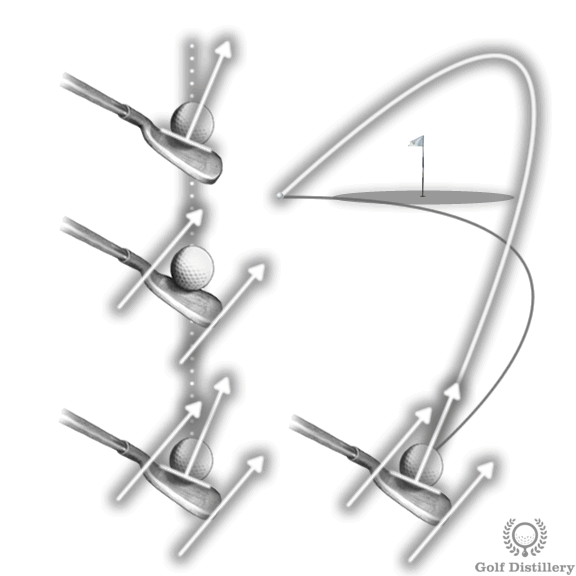 At the start of the video, I mention the ball flight diagram. 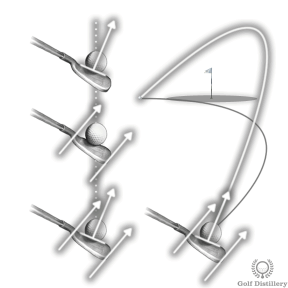 Understanding the different ball flights and how variations in your swing path and club face direction causes them, allows you to self-diagnose and correct any fault that shows up in your game later on.